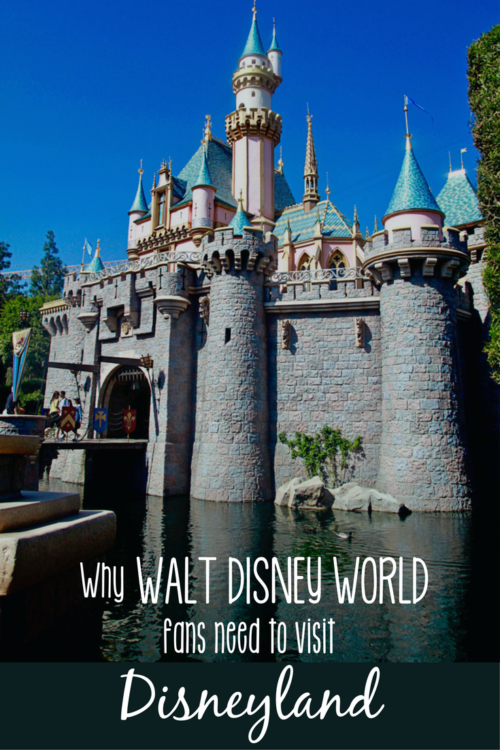 It’s a common question: Which is better, Walt Disney World or Disneyland? 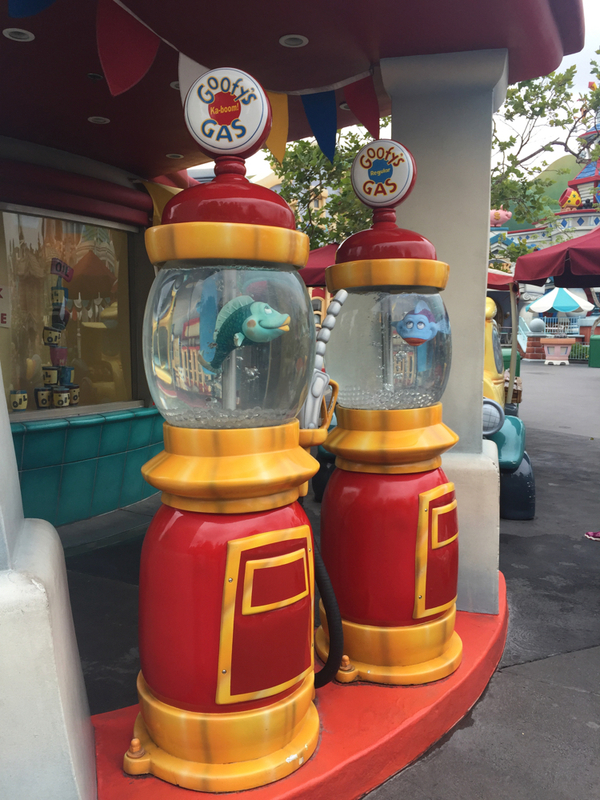 For those that are used to traveling to Walt Disney World, with its vast offerings and the escape it offers from the real world, it’s easy to assume Disneyland might not be worth the effort it takes to get to California. 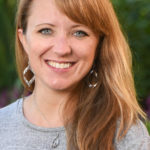 Wayfinding TravelingMom Jennifer Kaufman felt that way once, assuming her family would visit one time, and once only. 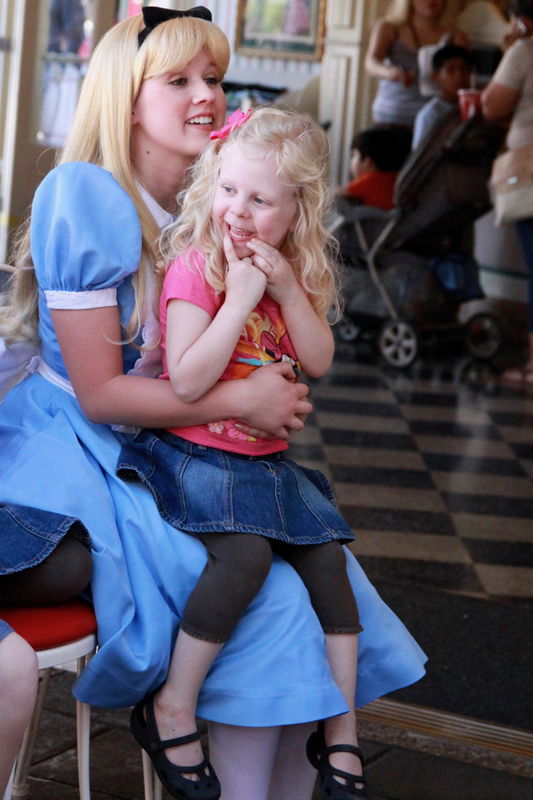 Find out why she now tells WDW veterans that Disneyland is a must do – and more than once. I pride myself on knowing lots of (mostly useless) things, but I’m not too proud to admit when I’m wrong. 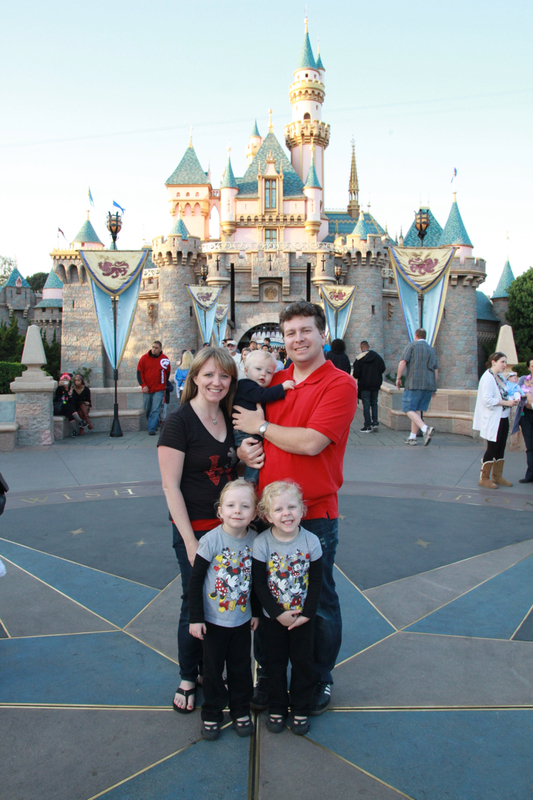 When my husband and I took our three kids (then 5, 5, and almost 1) to California for our first Disneyland trip, it was very much to check it off of our list. We knew the stats that “assured” we would find the park on the west coast inferior to Walt Disney World: two parks instead of four, just three hotels versus dozens, and – easily the most important factor – the absence of “the Disney Bubble.” We were told Sleeping Beauty Castle would be “a cake topper” compared to the majestic Cinderella Castle; while those aren’t my original words, I can’t argue with them. We didn’t care. We knew we had to get to the place Walt had dreamt up, if only once. It didn’t matter that some say “he wasn’t really satisfied with it” (thus inspiring the creation of the Walt Disney World resort). It was his vision that changed the entertainment world as we know it. He walked there each day. He had an apartment there. It had to be worth seeing. Worth seeing only once, we assumed. We spent 4 days of an 8-day trip in the parks during that first visit, and it wasn’t enough. In the years since, I have had several conversations with people who visit the parks in Florida regularly. Some of them are curious: why would WDW veterans, especially those of us who can get there much more easily than we can to California, want to visit Disneyland? If you’re a fan of the Disney company, it’s likely you’re also a fan of Disney the man. There is something magical about walking into Disneyland park – hearing Walt’s opening day welcome speech in your head, seeing the lamp glowing in his old firehouse apartment, and seeing Sleeping Beauty Castle (even with its limited size) – that can make a Disney fan tear up. 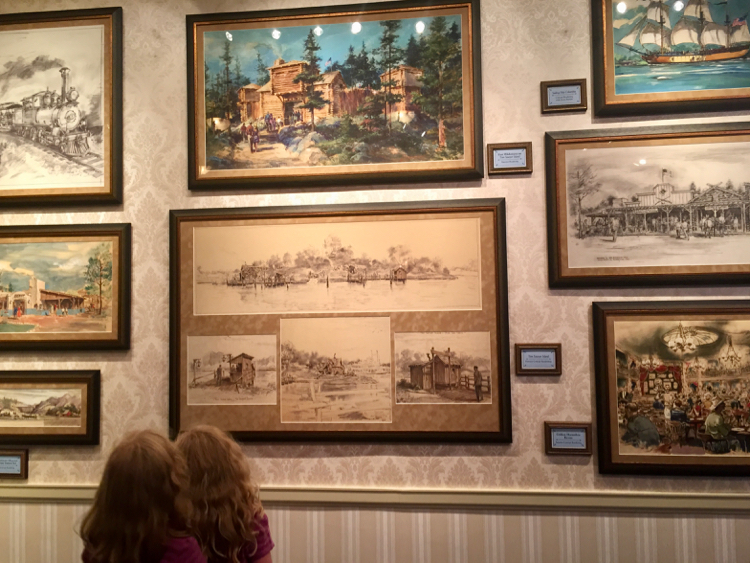 Add attractions like “The Disneyland Story” and “Great Moments with Mr. Lincoln,” and you’ll have so much history to take in that you could spend days just discovering (or rediscovering) the past. 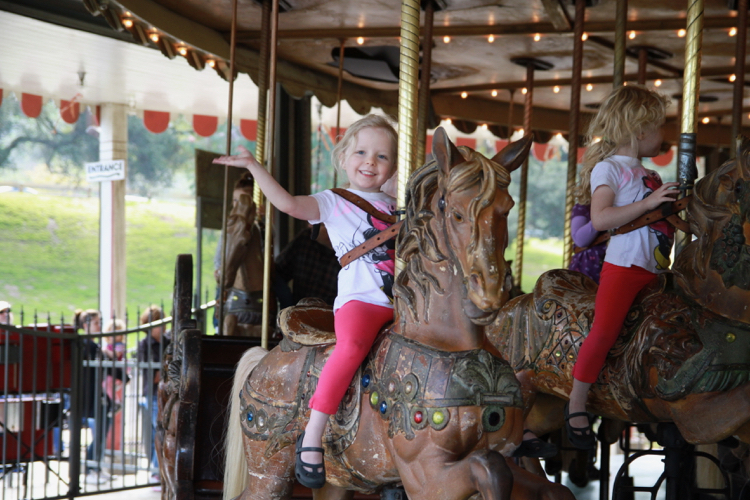 While we were there, we also took a trip to Los Angeles to the famed carousel where Walt’s daughters rode as he dreamt of creating a place families could enjoy together. Were you a fan of Mr. Toad’s Wild Ride? You can still ride it in California. Love the Fantasyland dark rides? They have at least half a dozen more which we have never experienced in Florida. Did you love Toontown? A much larger, immersive version still exists in Disneyland. 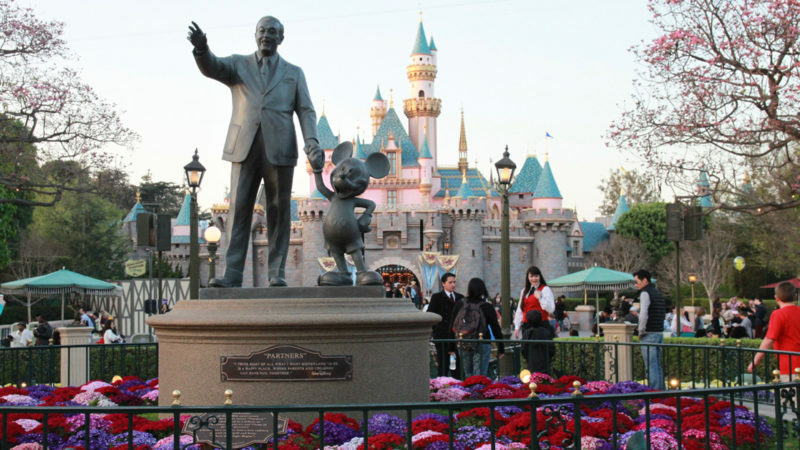 In fact, the number of attractions in Disneyland’s two parks pretty much rivals that of Walt Disney World’s four parks. Beyond numbers though, it was just a different kind of fun. We especially enjoyed spinning in open-air teacups and experiencing the nostalgia of Storybook Land. So many parts of both parks felt simultaneously familiar and new. Even the rides that look the same from the outside are often quite different, which makes for some fun discussions.. 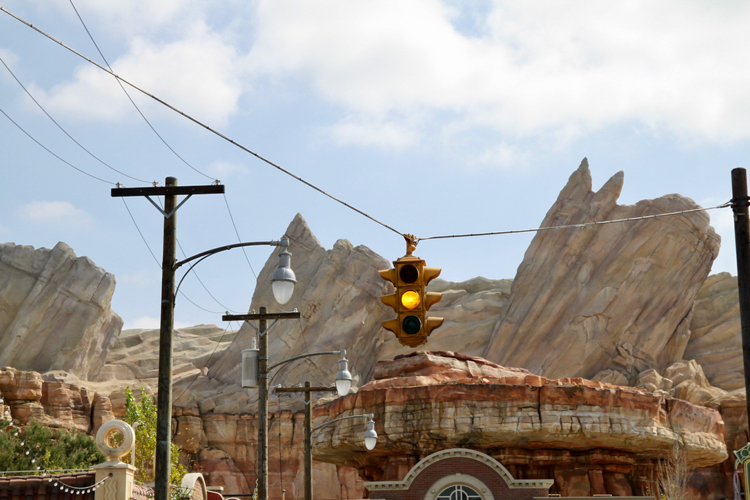 If you have a Cars fan in your family, a trip might be worth it just to set foot in Radiator Springs California Adventure’s Cars Land. I remember listening to podcast episodes when the land first opened, detailing the landscape and architecture. People discussed the land, and how remarkable the mountains and buildings were, but nothing could prepare me for being there. It is the most beautiful, realistic transformation I’ve ever seen in a theme park. Add to that the thrilling Radiator Springs Racers ride, the other great attractions, snacks at the Cozy Cone, and a traffic light that really does blink a little slower every third time, and this land is absolutely a must-see. I know, I know. There’s been some badmouthing about Disneyland’s second gate in the past. Having only been after a massive refurbishment, perhaps I would have understood more prior to the addition of all the new lands and reimagining of the original areas. In its current incarnation though, the whole park was a really lovely surprise for this midwestern family. I’m curious if California residents find it less interesting, or if the park has grown on them as it’s evolved. The excitement of the wharf and the boardwalk, the majestic mountains, the splendor of “Old Hollywood”… I think it’s a beautiful representation of the state we’ve come to love on our visits. 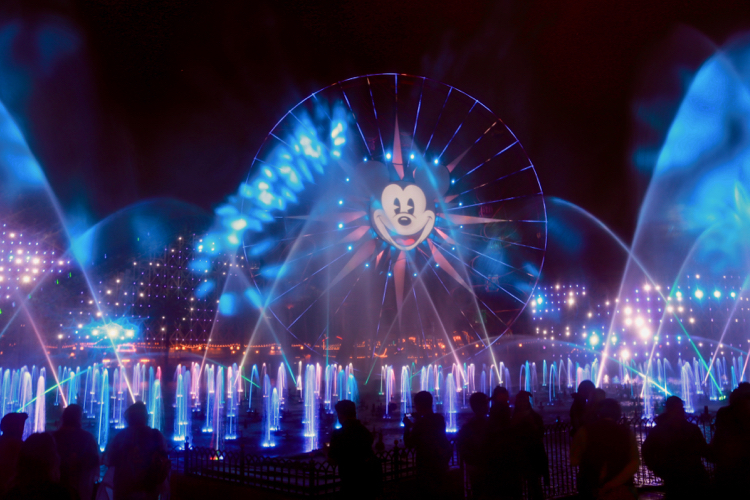 As a fan of Disney’s nighttime entertainment, we also absolutely love World of Color. The updated version for the 60th anniversary was neat, but I’m glad that the original is back. Perhaps a food item might not be worth making a trip across the country; then again, have you ever had a Disneyland corn dog? It’s certainly not the excuse of a corn dog they serve in the Florida parks. It’s glorious – nostalgia and flavor and just the right amount of grease, all wrapped in a giant, yummy mess of corn bread batter (hand-dipped, of course). Traveling Mom tip: If you’re in Walt Disney World, you can finally get something much closer to the Disneyland corn dog. Be sure to stop by the Fantasy Fare food truck in Disney Springs though, because the rest of the corn dogs throughout the resort are still the “regular” variety. It isn’t just the infamous corn dog, though. There are dozens of food options at Disneyland and Disney’s California Adventure that aren’t in any of the Florida parks. Some are better, some aren’t, but it’s always fun to discover new treats! 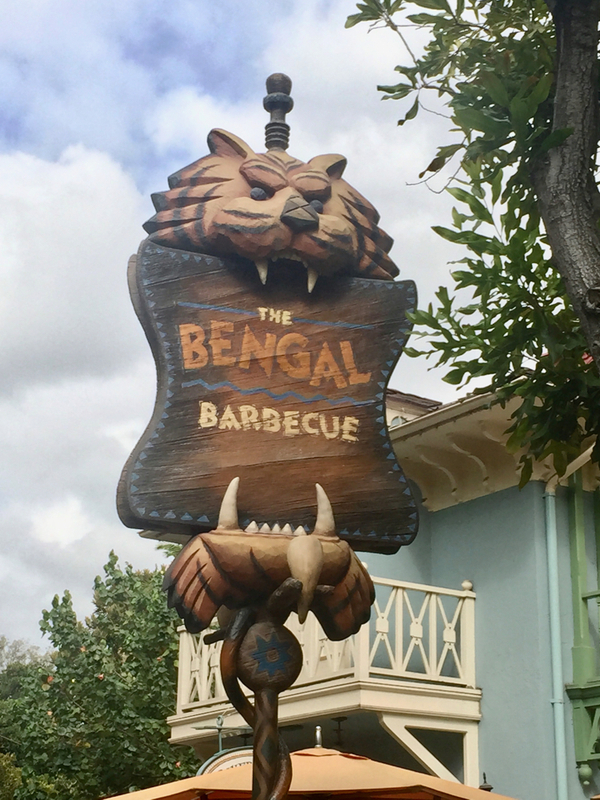 Our favorites are Mickey Beignets from Mint Julep Bar in New Orleans Square, Chili Cone Queso or the Chicken Verde Cone from the Cozy Cone Motel, and just about anything from Bengal Barbecue in Adventureland. I could have listed so many more things that have stood out on our visits to Disneyland: Mickey’s Soundsational Parade, playing musical chairs with Alice and the Mad Hatter (easily one of our best memories), the Animation Building at Disney’s California Adventure… I could go on and on. The reality is, comparing Disneyland to the Walt Disney World resort is like comparing apples to oranges. I enjoy both, depending on what I’m looking for. A visit to Disneyland is different than Walt Disney World veterans are used to, but equally magical. 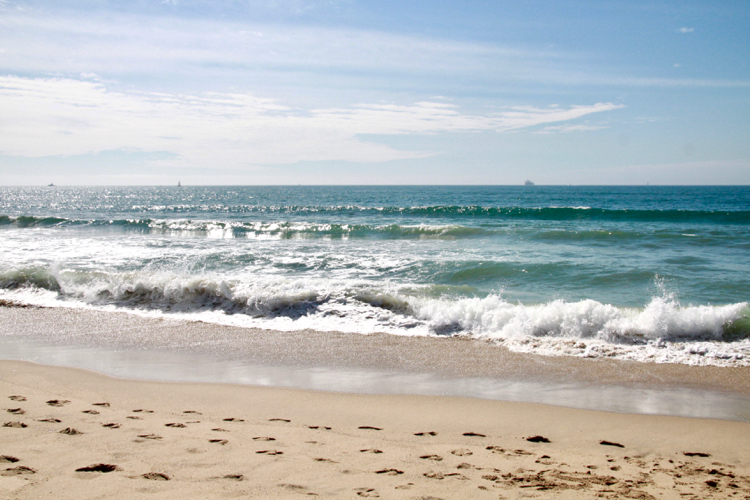 And if that’s not enough, keep in mind that you’re just a quick drive away from the Pacific Ocean. 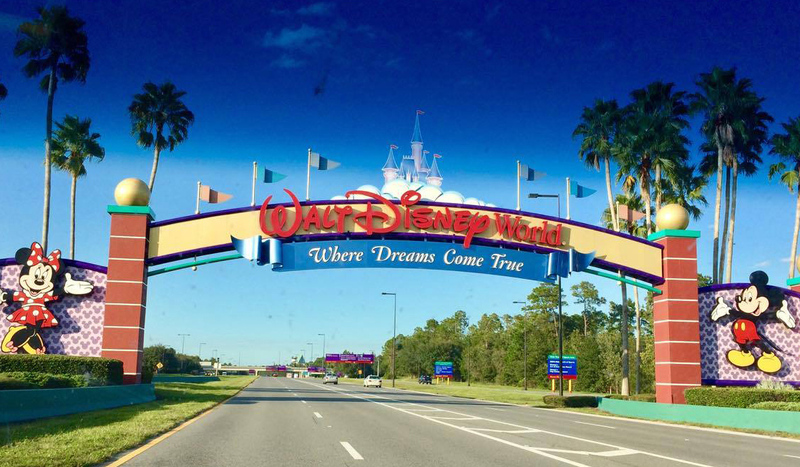 Have you visited more than one Disney Parks destination? If so, would you add anything to this assessment? Totally loved it as Im going to visit Disneyland really soon! Did you get to visit yet?! If so, what was your favorite thing? I live in Las Vegas and Disneyland is a 4 hour drive so we tend to go about 3 times a year. Two years ago we took the trip to WDW and were so surprised at some of the changes to some of our favorites at the Magic Kingdom. I agree Cinderella’s castle is much better at WDW and agree that while both locations are familiar they are their own individual parks that offer their own specialness. I’m a huge Disney World fan too who recently took a trip to Disneyland and I definitely agree that I could go back but yet what I love is that I don’t feel like I HAVE to! 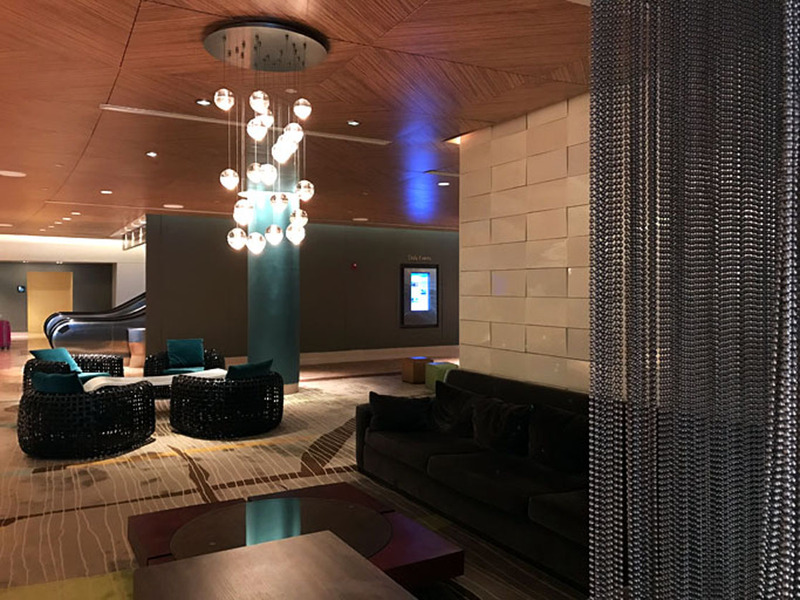 My trips to Disney World often end up with me researching what to do on our next Disney World trip – sometimes before I even get off the plane on the ride home! Disneyworld left me with this great sense of satisfaction that comes with a complete vacation – can’t wait to go back but content with our trip!